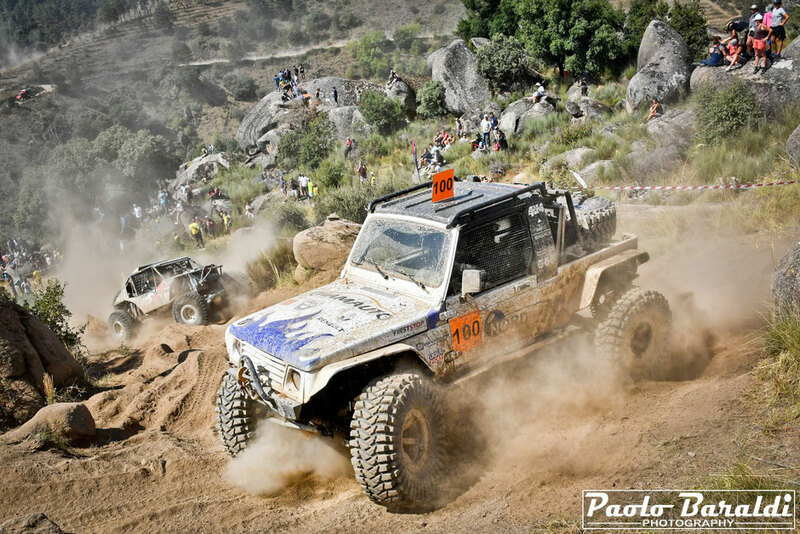 Not without reason the King of Portugal is called The Ultimate Iberian Race. 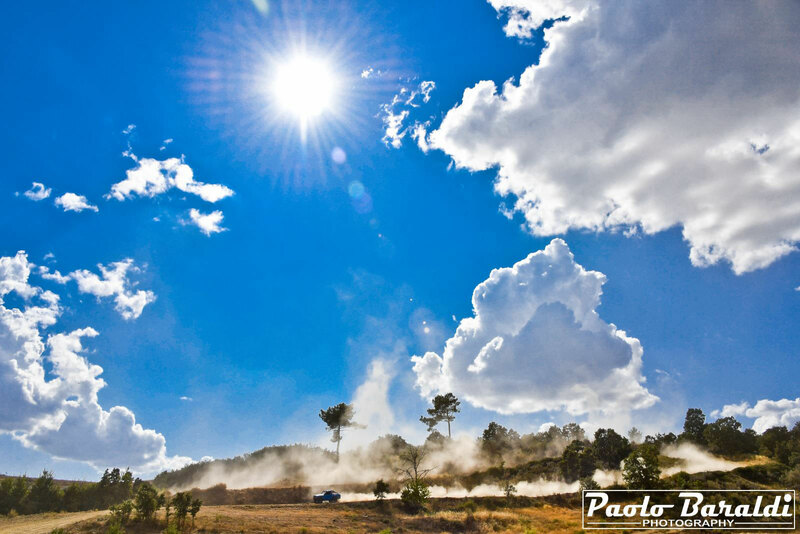 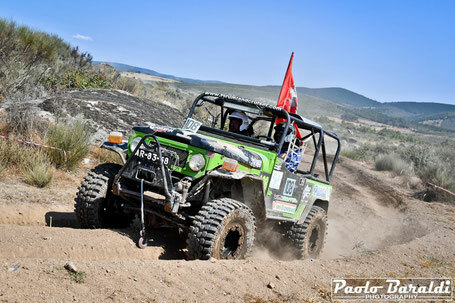 From the first to the last of its 368 kilometers of race the 62 teams present had to fight hard to get to the end. 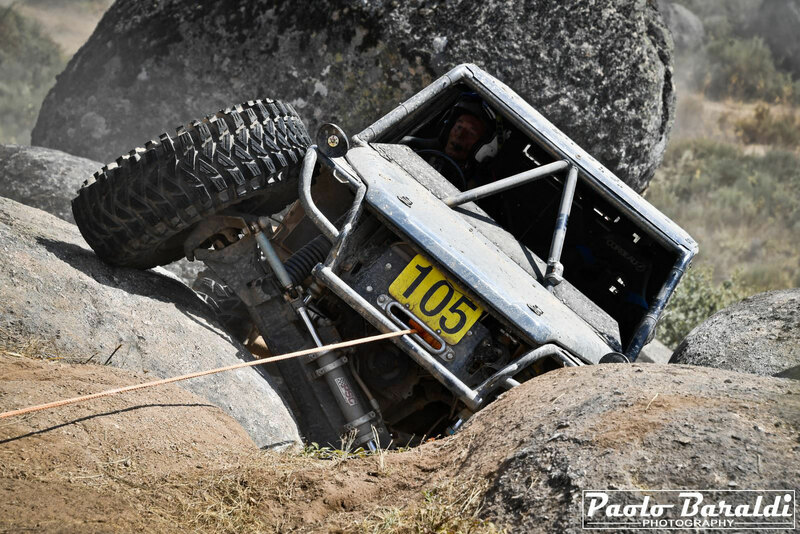 A goal dreamed of by many and not at all achieved. 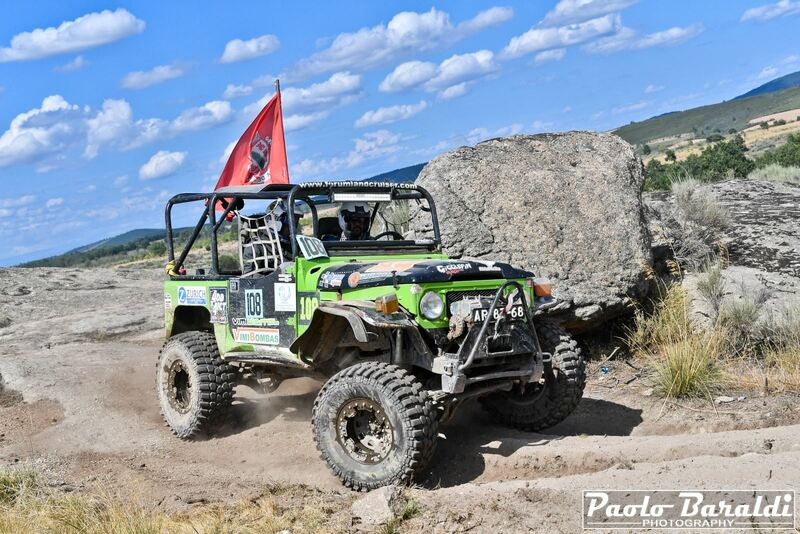 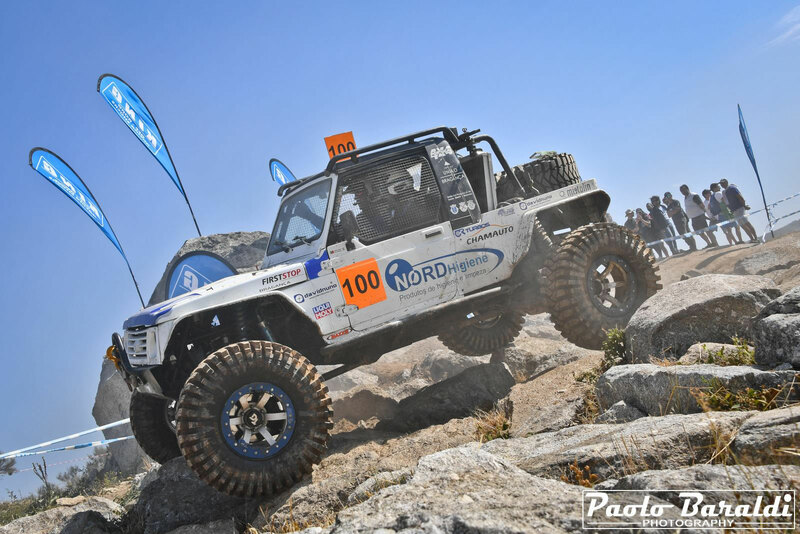 The Portuguese team Tuff 4x4 are the winners of the King of Portugal 2018. 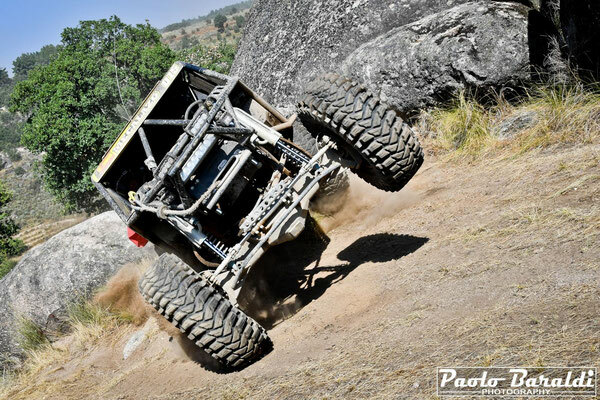 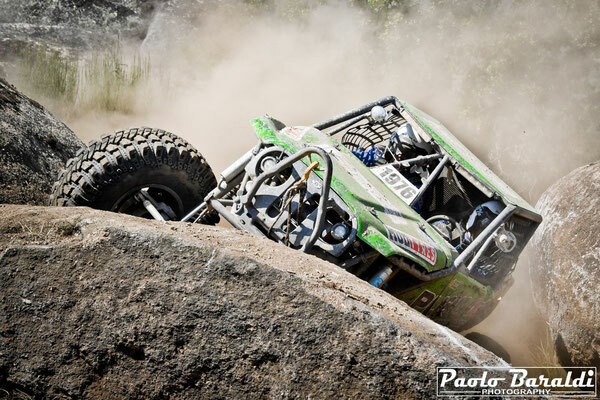 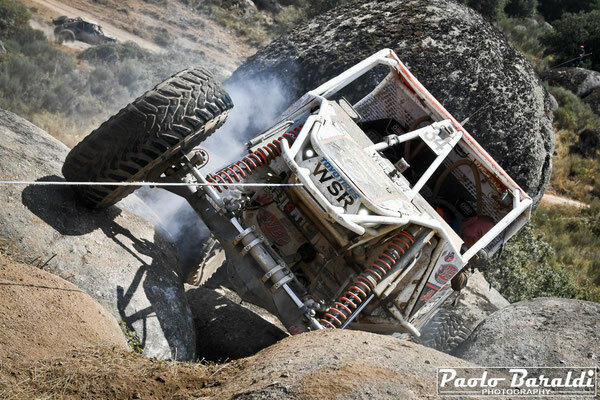 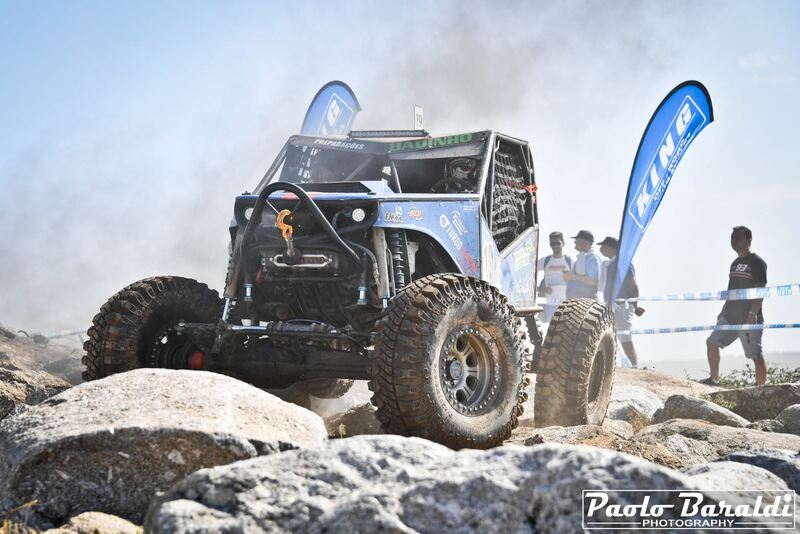 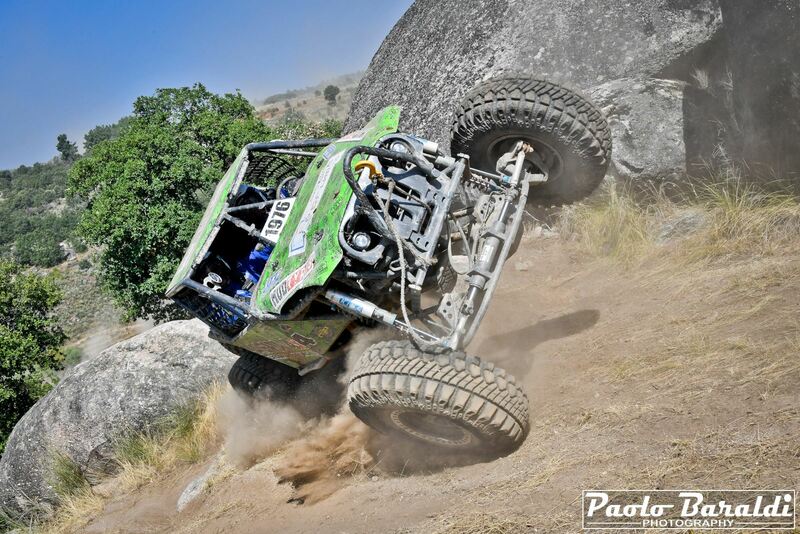 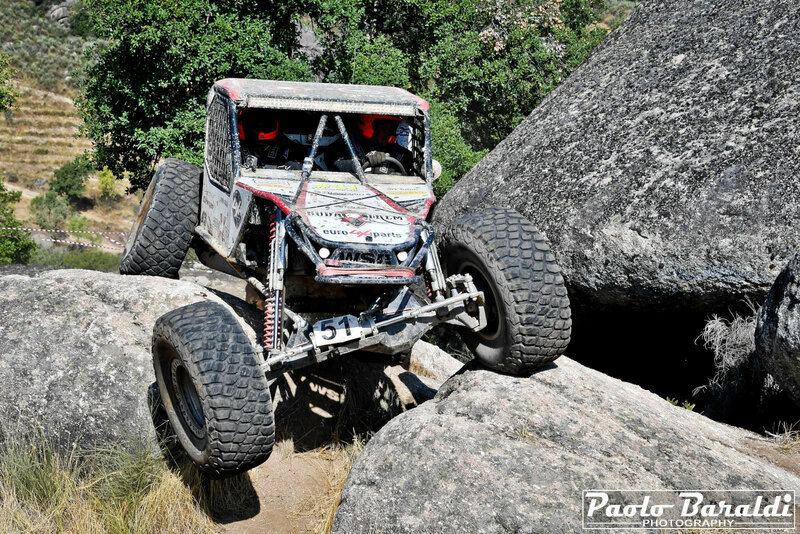 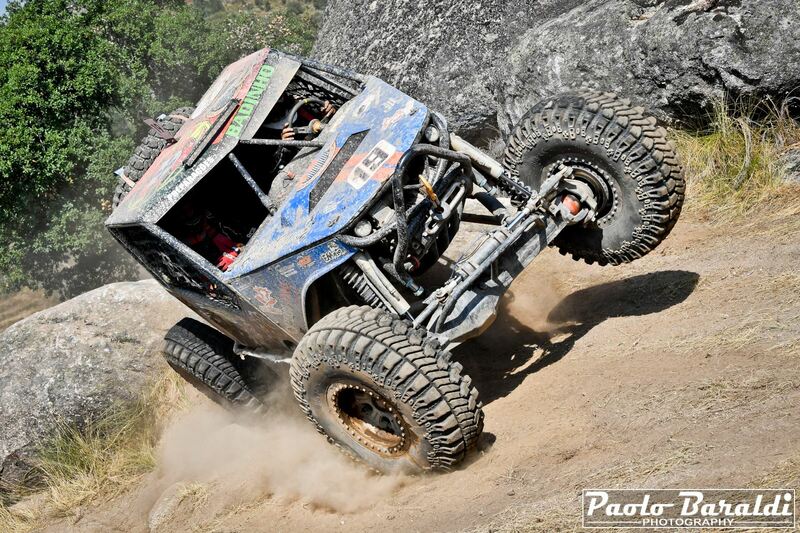 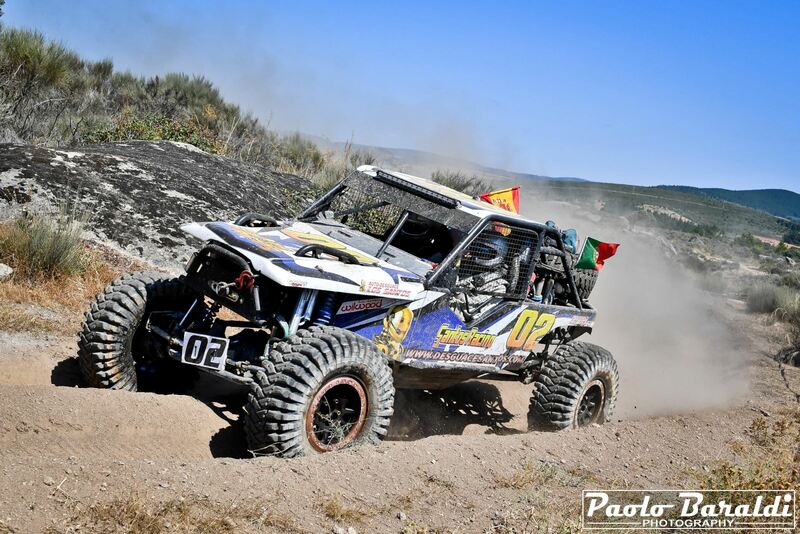 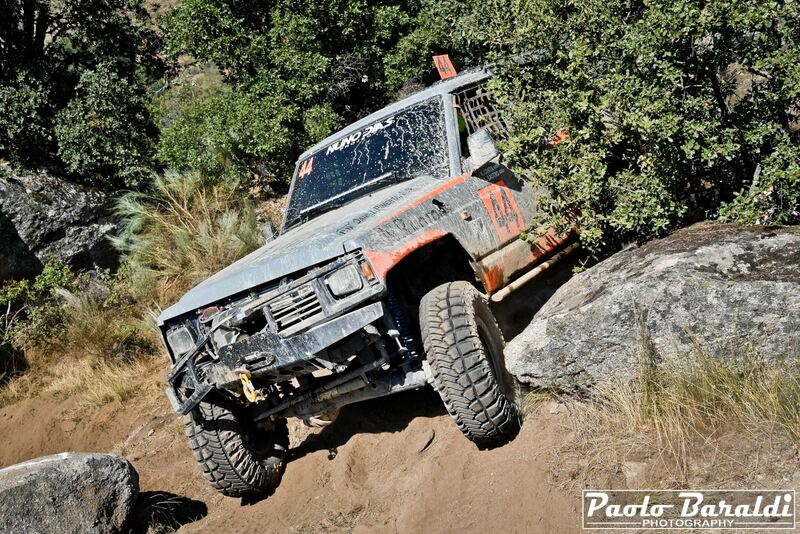 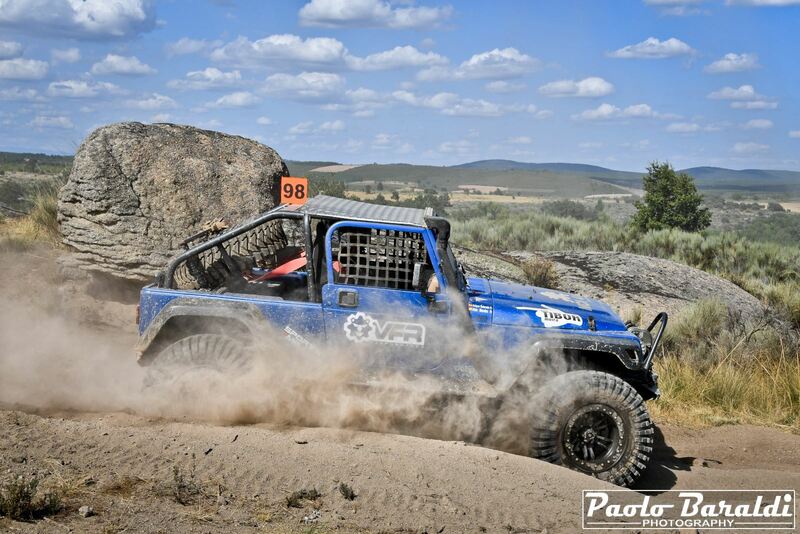 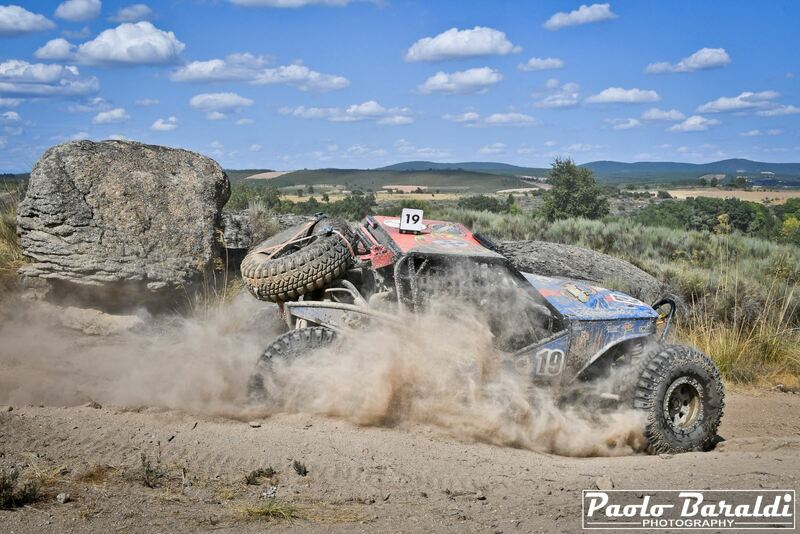 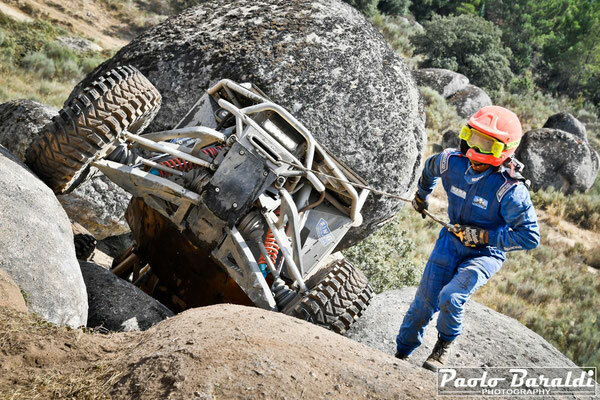 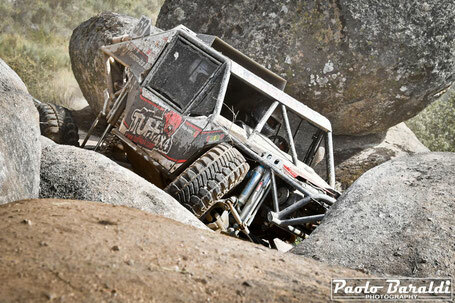 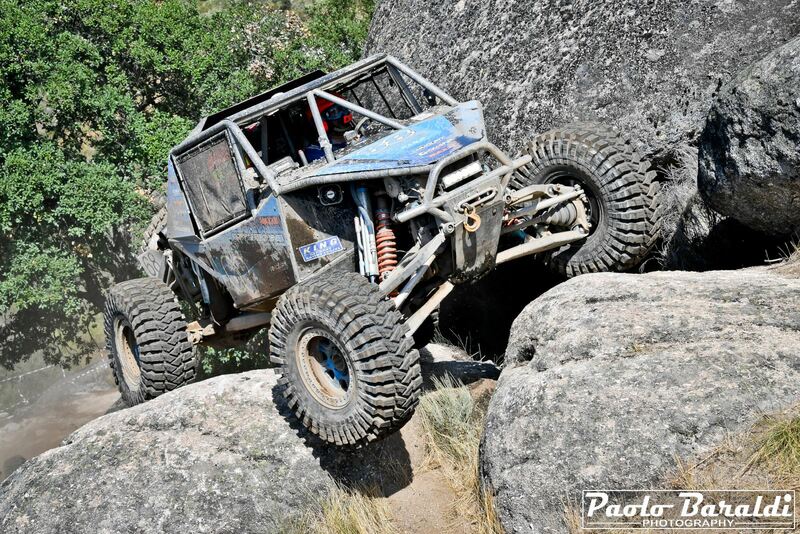 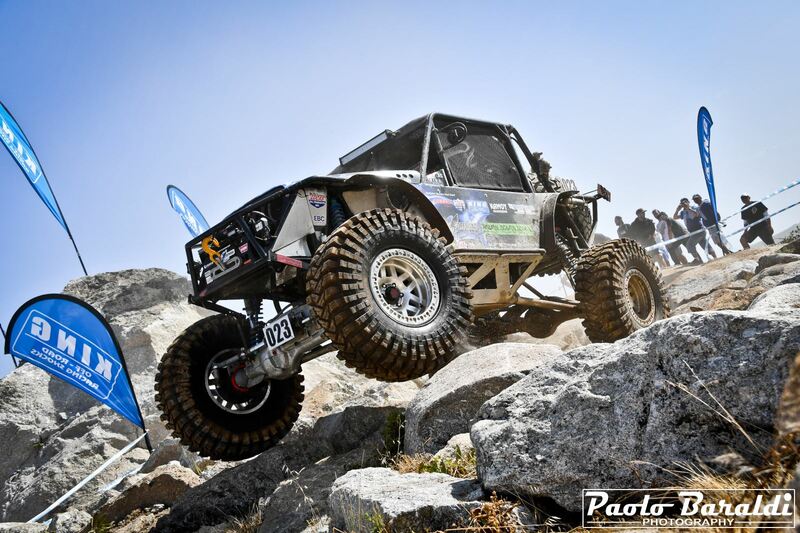 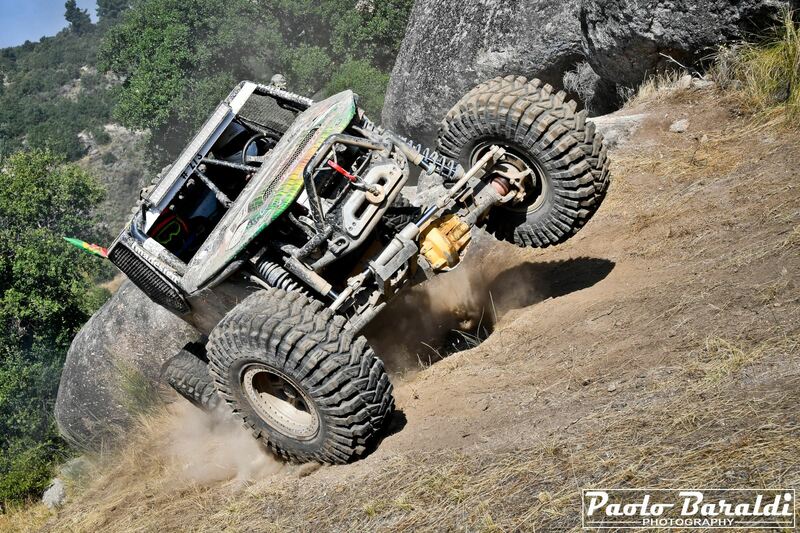 The comparison between the King of Portugal and the American King of the Hammers is easy and inevitable; all those who have seen or participated in the Portuguese race of the Ultra4 Europe championship can confirm it. 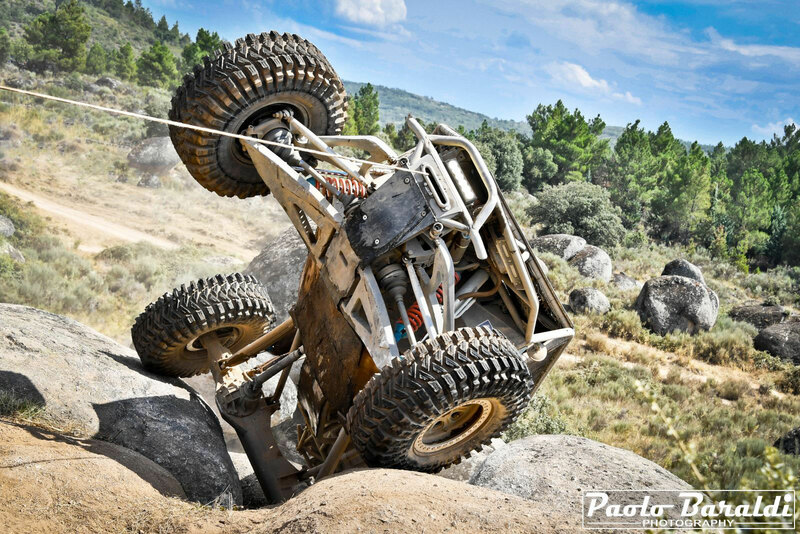 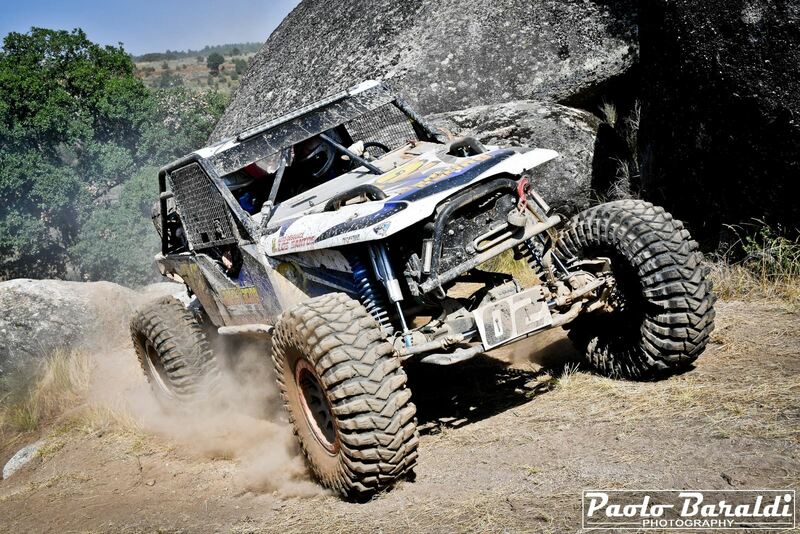 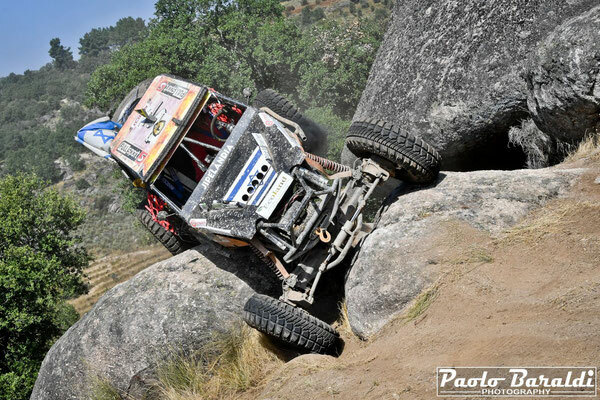 The King of Portugal, among all the Ultra4 races in Europe, is certainly the hardest, the longest and the most beautiful. 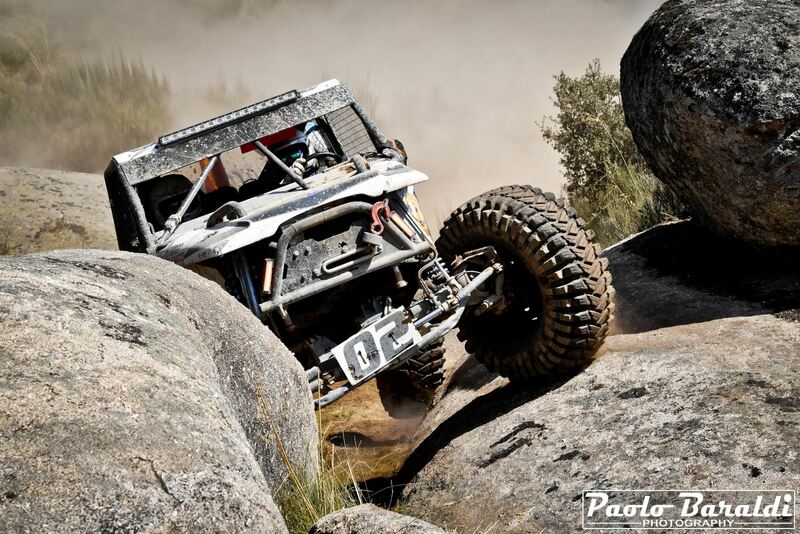 The terrain of Vimioso is perfect for this type of competition! Thanks to its fast tracks and its truly challenging rock crawling sections, the KOP deserves the name of "Ultimate Race" and for all these reasons the comparison between the two competitions is so evident. 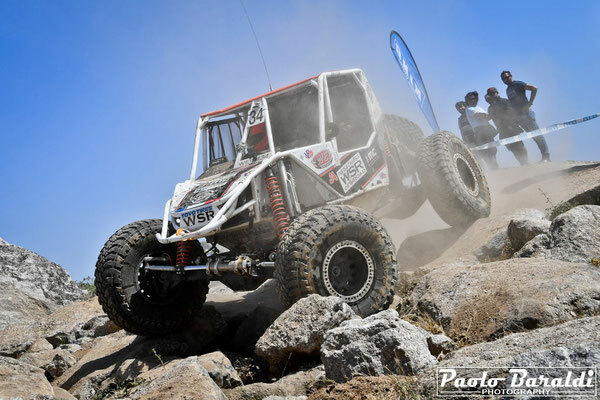 For the 2018 edition, Jose Rui Santo, organizer of the event for Ultra4 Europe, has lengthened and improved the track. The 62 teams at the start, Thursday 6 September took part in the prologue of 8 km, on Friday 7 September raced along a 35 km circuit to travel 6 times for a total of 210 km and on Saturday 8 September they were challenged on a 25 km route to be repeated 5 times for another 150 km of competition. Although Saturday the distance of the race was lower, the legendary Dinosaur Eggs have made life difficult for teams and their vehicles. In total, the participants of the 2018 King of Portugal have raced for 368 long and hard kilometers and the numerous breakdowns and technical problems are witnessed. 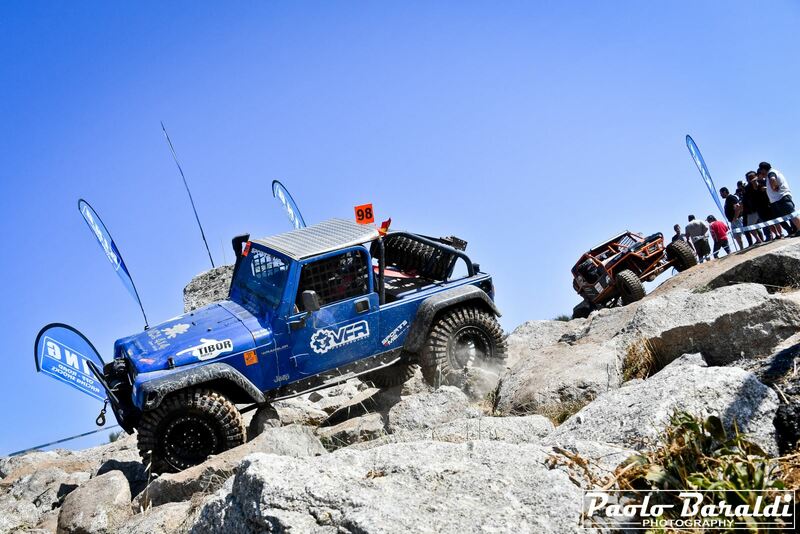 Unfortunately almost all the top drivers of Ultra4 Europe (Jim Marsden, Nicolas Montador, Pier Acerni, Axel Burmann and many others) had to retire due to mechanical problems of various kinds. 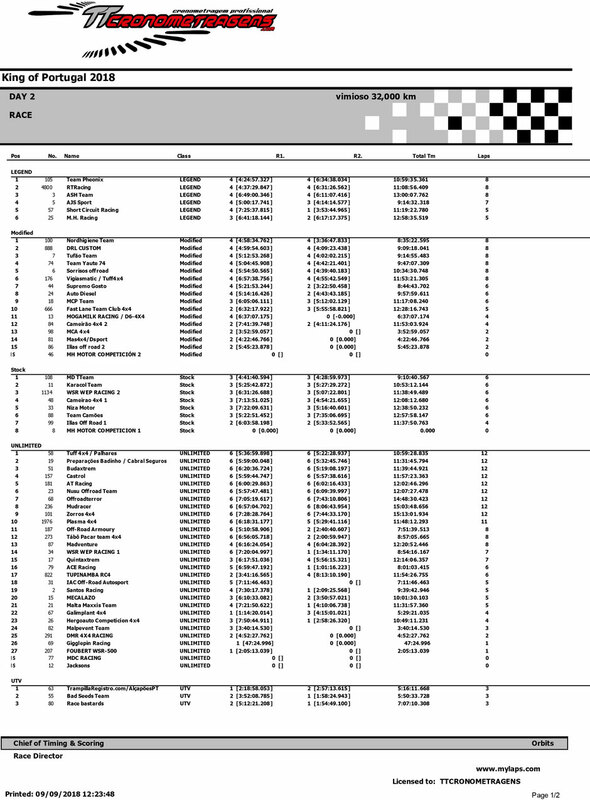 The only one who seemed to have saved himself from this massacre was the Englishman Rob Butler who, after winning the prologue, followed by the Italian Acerni, dominated the whole day on Friday winning the first provisional position. 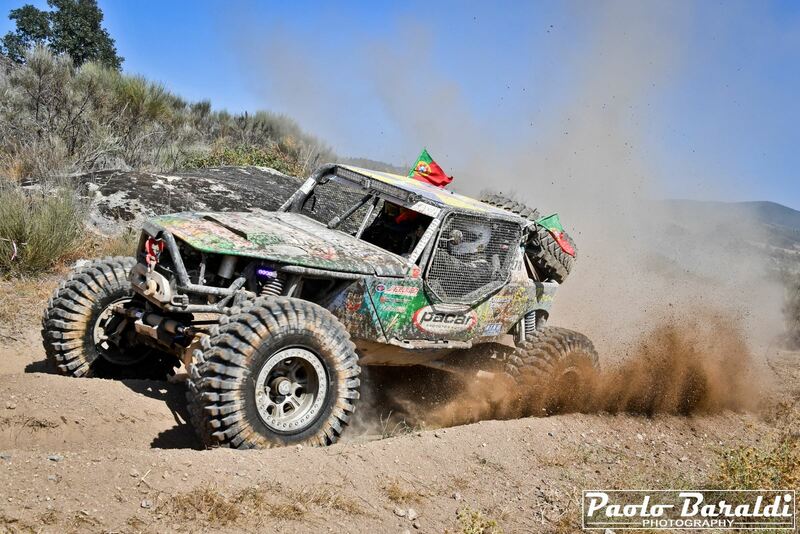 On Saturday, after starting to take the victory of the King of Portugal, Butler had to give up his dream and retire due to an unexpected problem with the hydraulic steering system. With all the big players out of the games, the outsiders gave a show and started their battle to win King of Portugal. 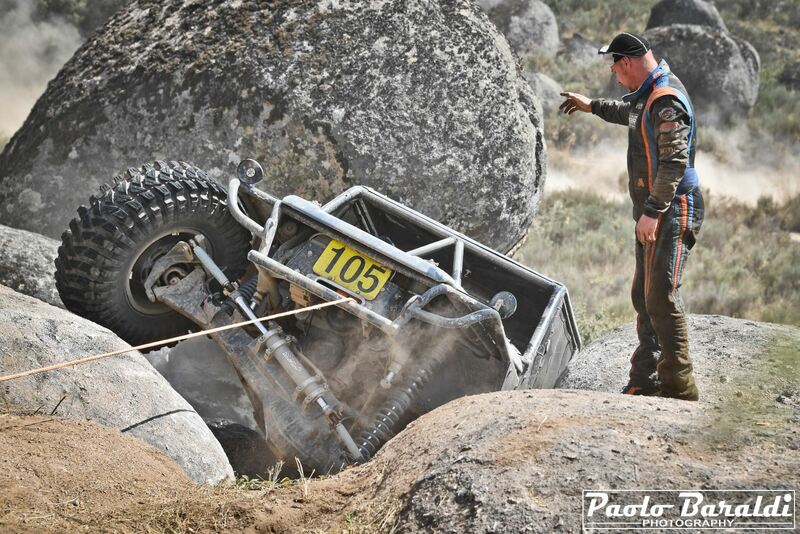 Even for them it was not easy to reach the final goal but they managed to show their full value. 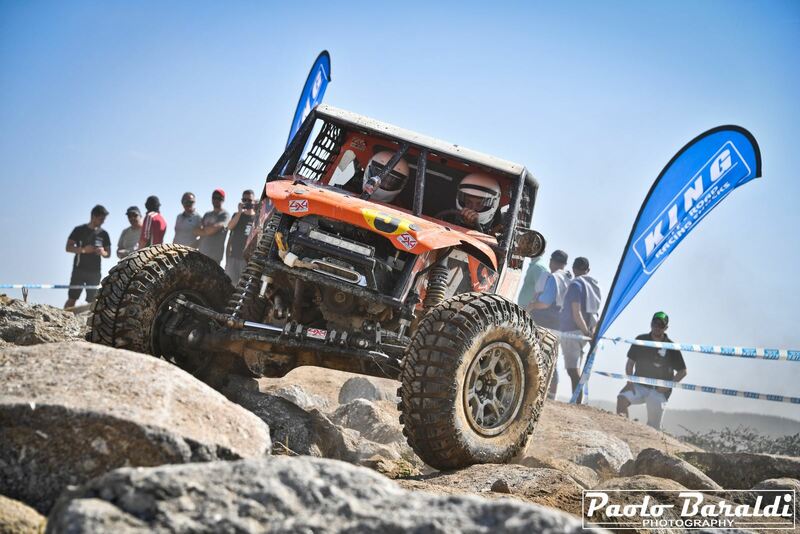 The victory in the Ulimited category went to the Portuguese Tuff 4x4 (Jorge Araujo and Diogo Barros), followed in second place by the compatriots of the team Preparacoes Badinho 4x4 (Pedro Costa and Bruno Silv) and finally third the Spanish of Buda Xtreme (Inaki Lanzagorta and Javi Otaegi). 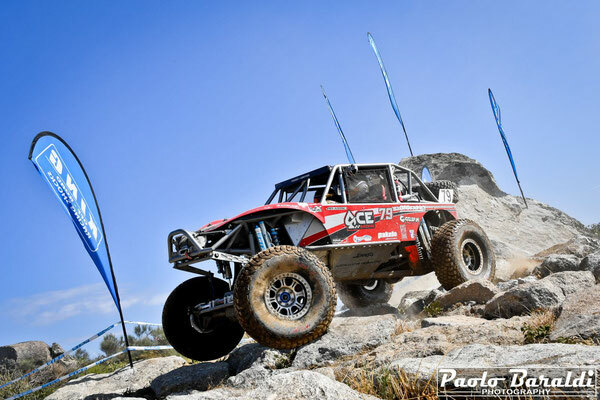 It is a must to report success and victory in the Legend category of the English team, husband and wife, Phoenix (Mark Dean and Vivienne Hodkinson). 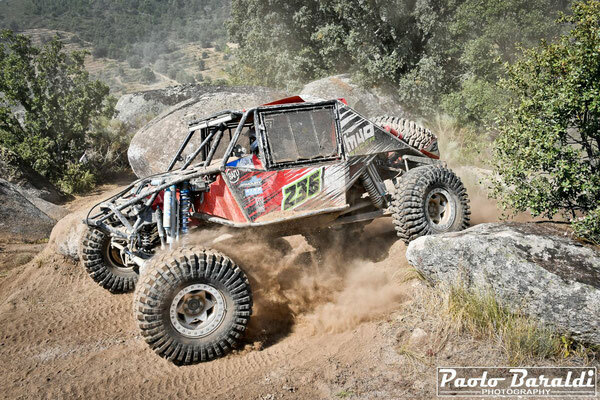 In the Modified class the winner was Nordhigiene Team and in the Stock MD TTeam. 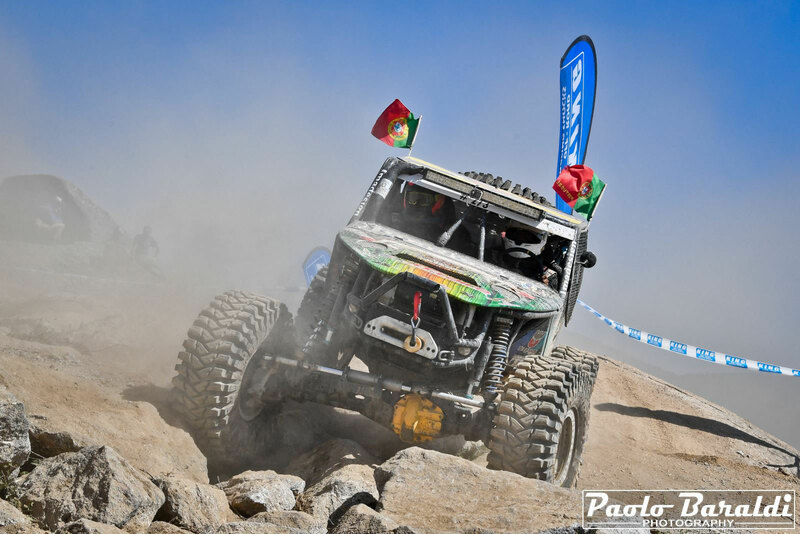 With King of Portugal now in the books, it will be, in October, the King of Poland to decree the 2018 Ultra4 Europe champion. How this type of races go it is extremely difficult to make a prediction on the championship and for this, only the last race will let us know the best of this year.